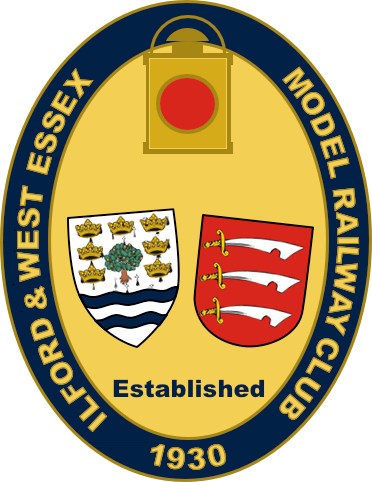 Once a month we hold an Open Day at the club's headquarters, primarily for running the 7¼" Gauge Miniature Railway, but also giving the public a chance to come down and see what we are about. These dates may vary nearer the time of each open day to fit in with the availability of club members. Please check the web site during the week before you intend to visit us. 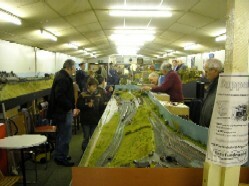 In addition to running the Miniature Railway, the club house is opened up to the public with all the layouts on display. 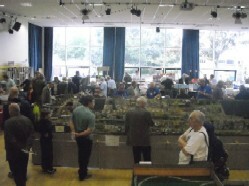 On most Open Days you will see several of the layouts running, or members of some of the sections may be there working on them - and always ready for a chat! 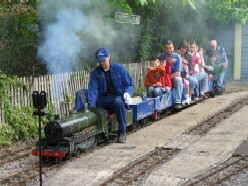 See our Photo Gallery for previous Steam Days. Please be aware that, because the club's premises are situated next to Chadwell Heath Railway Station, the only access to the site is unfortunately via two flights of steps down from street level.